We are waiting for this superb EP to come out for quite a while now. Italian producer duo JazzyFunk delivers a stunning Nu-Disco summer anthem you wont forget once heard. Lovely composed and performed vocals accompanied by groovy baselines and a killer guitar melody on top. 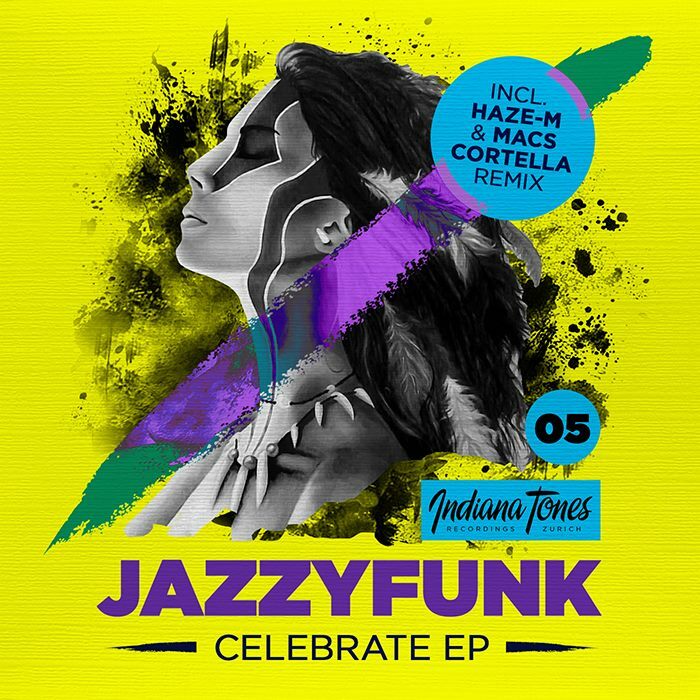 On remix duties we have got the very talented producer Haze-M and JazzyFunk member Macs Cortella. Summertime let’s go!